Greetings! We’re pleased to announce that we just launched a breakthrough new educational iOS game that is currently available for free from the Apple App Store! 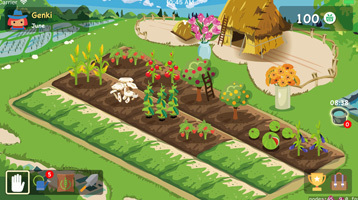 In the game, players will manage a virtual farm, and get rewarded with points in the process. 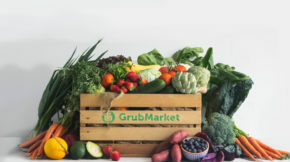 These points can be spent within the game to purchase virtual goods and farm tools, or they can be spent at grubmarket.com for the purchase of real fruits, vegetables, and other healthy goods that are delivered right to your door! 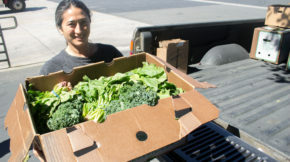 The GrubMarket FarmBox game is available for free to download from the Apple App Store.